On the heels of the announcement for her first UK tour, Dutch ReBelle took the stage as the headliner at the latest Pull Up. She deftly navigated fan favorites and previewed selections from the upcoming project Bang, Bang during her set. 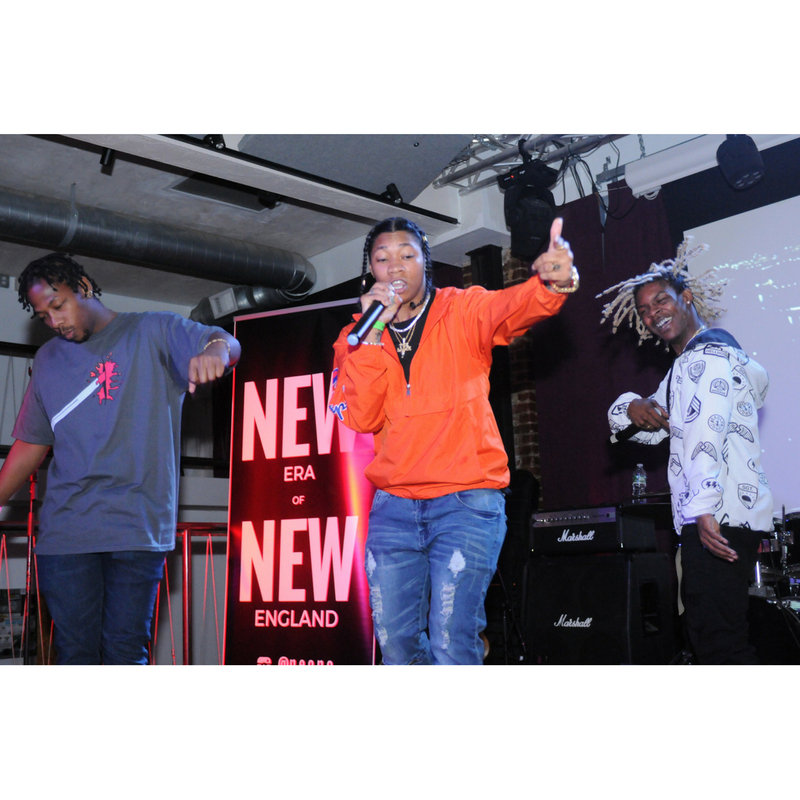 As always at The Pull Up the lineup was a interesting cross section of New England’s up and coming talent in the world of hip-hop & R&B. Artists like Nyce Franklyn, Patrick Michel, Teeluxe, Cam Bells and Milkshaw Benedict graced the stage with an eclectic mix of music. Our own John Brewer captured the evening. Take a look below.